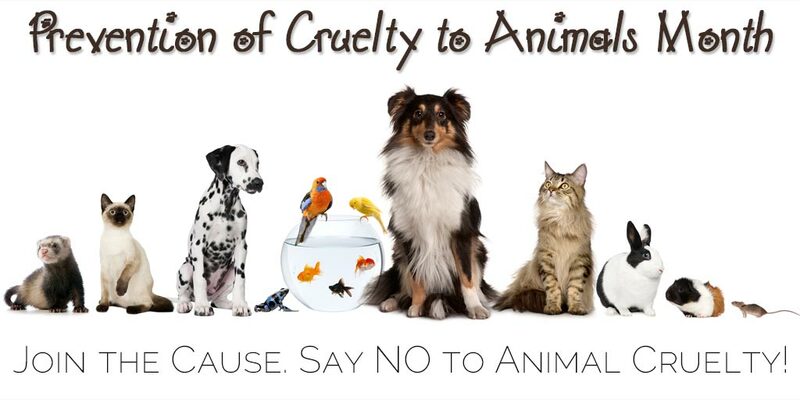 It is sad that with all the leaps and bounds that humans have made over the decades, that we still need to have a month dedicated to bringing awareness of the plight of so many abused and abandoned animals. If so, make sure to pre-register to receive notifications of future plans for our program. We aim to build a community for pet owners, by pet owners to benefit the pets in our communities. Be the voice pets need. Together we can protect them. There is no cost or obligation to join.